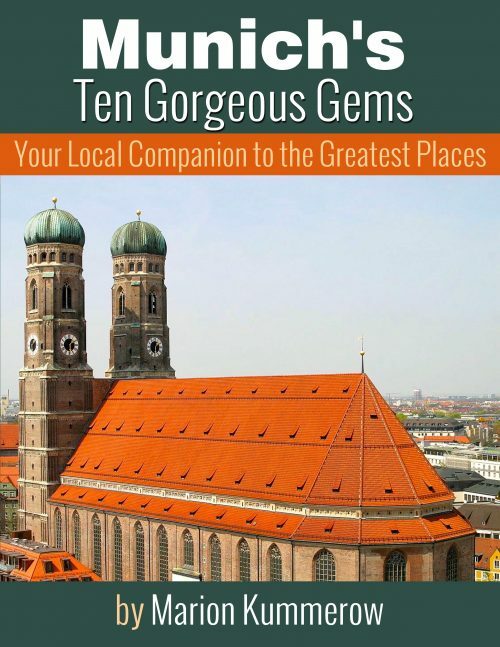 This Munich travel guide covers the 10 most spectacular places in Munich. Whether you’re on a one-day, two-days or longer trip, the guidebook gives you the necessary information to make the most of your time. With this guide book you won’t have to regret that you missed best spots, ran out of time or arrived at the museum just when it was about to close. Don’t miss any of the best spots and see everything you need to see in the little time you have Insider Tips It’s full of insider tips that only a local would know. The author has been living in Munich for more than 15 years and knows all the places in and out. Itineraries You’re on a short time budget? You must see everything in less than a day? No problem. The book makes suggestions for short, medium and long visits to each of the sights, as well as the “bare essentials” that you can do in less than 8 hours. Local Maps Each and every of the 10 presented Top Spots comes with its own map for your convenience. Never get lost again!Pictures and More Pictures More than 50 photos show you exactly what to expect from each of the sights. Get into Munich mood, long before you start your trip. Places to Eat Little known recommendations for restaurants that aren’t the usual tourist traps. These are the places where locals go. Cost Saving Tips Information on how to save on admission fees and public transport. Don’t spend a Euro more than you need. Nitty Gritty Details Did you ever stand in front of closed doors at any place? Not with this guidebook. It includes detailed information about Opening Hours and Admission Fees for each of the attractions. It even gives you advice on what days to avoid and constantly updates closing dates. How to Get There Detailed instructions on which public transport to take or whether you can get there by walking. Meeting Spots Need to meet up with friends? Use the suggestions for Meeting Spots at each of the Sights. There’s always a spot even at busy places like Marienplatz where you won’t miss each other.